There is nothing like having your boat in the back yard! Last week when I was out showing waterfront homes in Punta Gorda, I saw a sign in front of a Real Estate office that said “BUY NOW OR PAY MORE NEXT YEAR!” …then yesterday, as I was driving past a newspaper stand, the headlines were reading “REAL ESTATE PRICES & SALES UP!” I have been noticing the rising prices for some time, as the deals that were out there last year, are not to be found anymore. Now is the time to pick up that property in Florida that you have been thinking about buying! 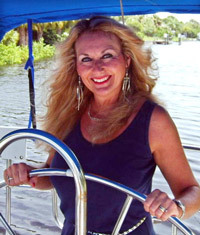 Take a look around and I think you will find the best deals on waterfront property in Florida are right here in the Punta Gorda area! 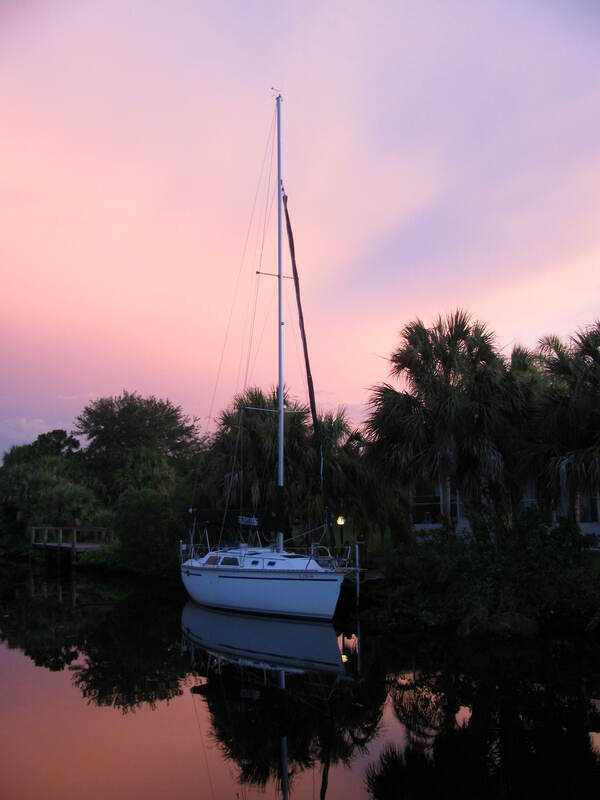 With Punta Gorda Isles deep canals, you can be sure the tide won’t keep you from enjoying some of the best fishing & sailing around!